Is your roof sagging in places? Has your historic home seen more history than the roof was prepared to handle? Are you seeing dark, wet spots on the ceiling or experiencing leaks when it rains? 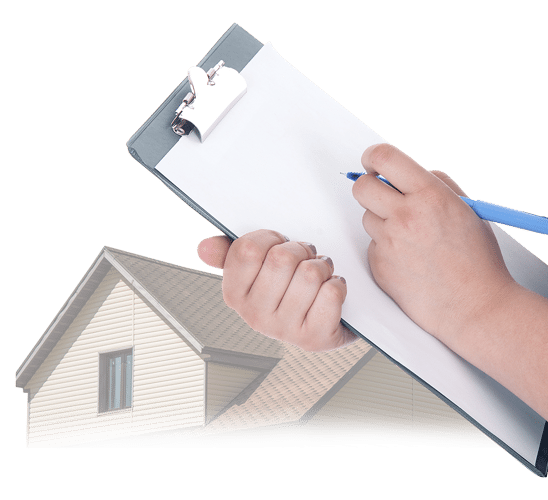 If you answered yes to one or all of these questions, you might need professional help with your roofing! Here at 21 Roofing Group, we want to be your go-to professional roofing contractors! If you’re in need of roof installation in Charlotte, North Carolina, we want to hear from you! For your own safety, leave roof installation to the professionals. 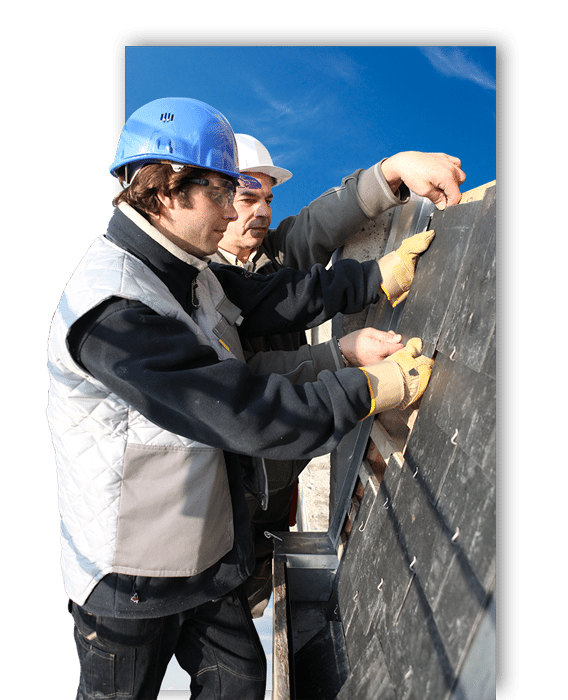 Roof installation isn’t a process that the average homeowner should attempt to complete on their own. While you can rent all the possible tools and even have them delivered right to your roof, you might lack the skills and experience to do quality work with your roof installation. Additionally, roof installation can be a dangerous process, especially if your home has particularly steep pitches. 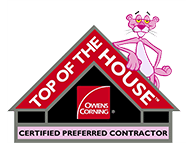 Our roofing professionals know how to complete your roof installation in a time-efficient manner while also keeping themselves safe-- no matter what shape your roof is! Whatever roofing material you’re looking for, we can help you choose the right one for your home. With years of experience in the area, we can help you choose a material, color, and style that will complement your home and keep it looking great for decades to come. If you’re ready to get rid of your outdated, tired, and balding roof, we want to help. 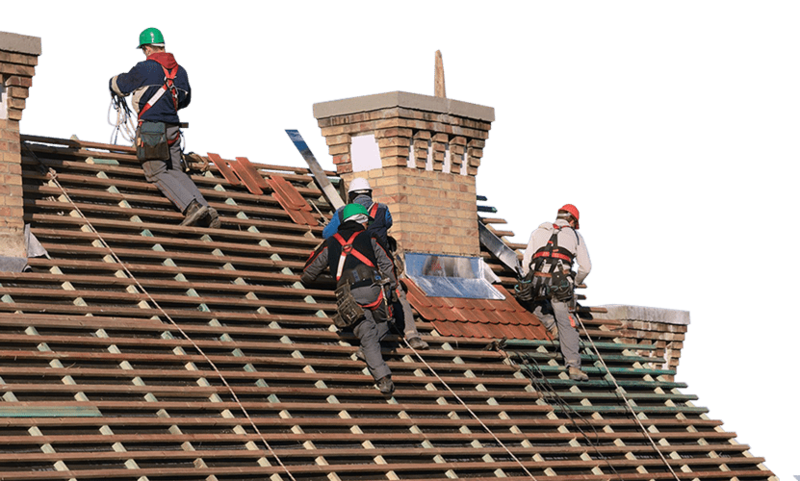 Give our team here at 21 Roofing Group a call for the professional roof installation services that you’ve been looking for. Contact us today to learn more about our roofing services. We look forward to hearing from you! our foreman will go over any details or issues there may be and get your final sign-off on the project. Our goal is to leave you 100% satisfied with your new roof.